Non-small-cell lung carcinoma (NSCLC) is any type of epithelial lung cancer other than small cell lung carcinoma (SCLC). NSCLC accounts for about 85% of all lung cancers. As a class, NSCLCs are relatively insensitive to chemotherapy, compared to small cell carcinoma. The interplay between an evolving cancer and a dynamic immune microenvironment remains unclear. Scientists have started to unravel the complex relationships between immunoediting, immune cell infiltration, neoantigen formation, and clonal evolution in non-small cell lung cancer (NSCLC) tumors. Image: A scanning electron micrograph (SEM) of lung cancer cells (Photo courtesy of Cancer Research UK). 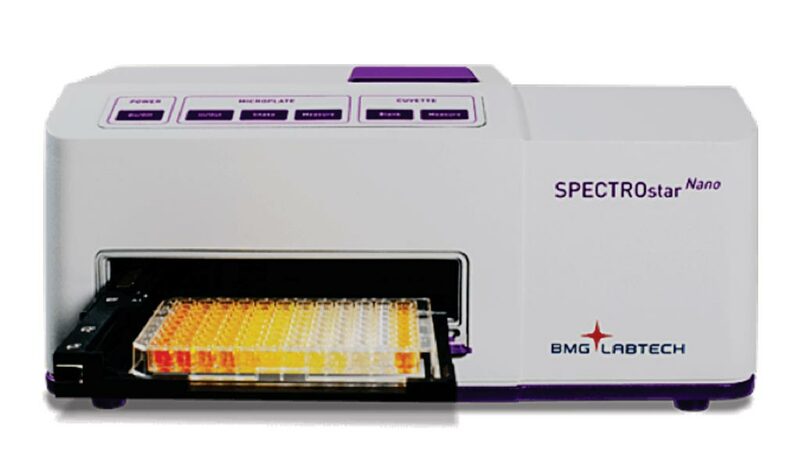 A team of scientists at the University College London Cancer Institute (London, UK) used RNA sequencing, tumor infiltrating lymphocyte analyses, reduced-representation bisulfite sequencing, and other approaches to assess hundreds of samples from 88 early-stage, untreated NSCLC cases, selected from a set of lung cancers previously profiled by multi-region exome sequencing for the Tracking Non-Small Cell Lung Cancer Evolution through Therapy (TRACERx) project. Along with promoter methylation shifts for genes with new antigen-producing mutations, or neoantigens, the team saw differences in immune cell infiltration from one tumor to the next, and within different parts of the same NSCLC tumor. 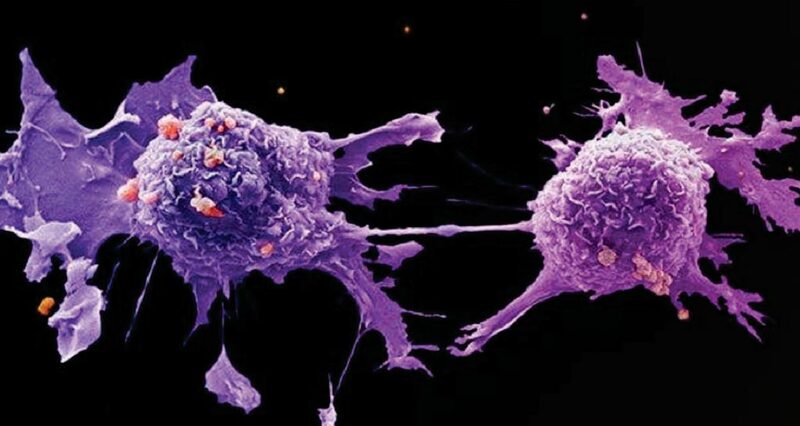 Those immune infiltration differences appeared to influence tumor immunoediting and the extent to which neoantigens turned up in the tumors, highlighting the combined impact that the tumor microenvironment, tumor mutations, and altered gene regulation can have on tumor evolution. The group focused on immune cell infiltration in 258 regions from 88 NSCLCs in the exome-sequenced TRACERx 100 cohort, including 164 regions from 64 tumors that were assessed by RNA-seq. They also considered histopathology-based tumor infiltrating lymphocyte profiles for 234 regions from 83 NSCLC tumors. After looking at how well the RNA-seq-based immune estimates lined up with tumor infiltrating lymphocyte profiles generated by pathology, the team compared expression, mutation, and methylation features in the context of tumor region, immune cell infiltration levels, patient outcomes, and the histology of the NSCLC tumor involved. The results indicated that more than 40% of the tumors had consistently low immune infiltration, while 28% apiece had either consistently high infiltration or immune infiltration that varied by region. In the latter tumors, they noted, variability in immune infiltration appeared to coincide with tumor mutation heterogeneity. In the NSCLC tumors with adenocarcinoma histology, the team saw declining sub-clonal diversity as CD8+ T cell infiltration increased, and vice versa, though this pattern did not hold in the lung squamous cell carcinoma cases. The investigators found evidence supporting the notion that immune infiltration levels influenced tumor immunoediting, clonal evolution, and neoantigen loss through copy number changes or decreased transcript expression. With RRBS-based methylation analysis on 79 tumor samples from 28 cases, for example, they detected a significant uptick in promoter methylation in genes with non-expression neoantigens. The authors concluded that their results provide evidence that tumor evolution is shaped through immunoediting mechanisms that affect either antigen presentation or neoantigenic mutations themselves, at both the DNA and RNA level arguing that the beneficial role of successful immune surveillance, and the diversity of immune-evasion mechanisms, should be considered and harnessed in immunotherapeutic interventions. The study was published on March 20, 2019, in the journal Nature.